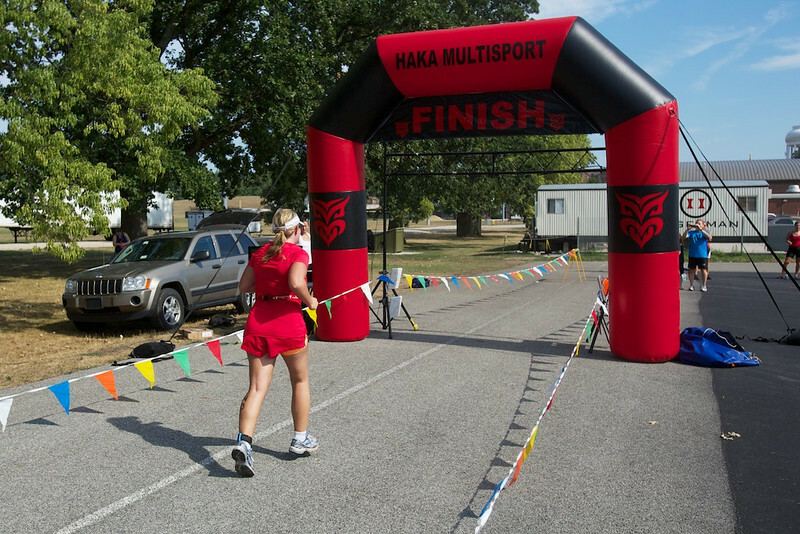 Photos from the Haka Multisport Women's Triathlon, July 29th, 2012. I think I got photos of most competitors - sorry if I missed you! Feel free to download your photos and use them however you'd like. If you'd like a super-high-resolution photo of any of your personal pictures, just email me at andy@andymjessop.com with the image number and I'd be more than happy to send them to you! You're welcome to enjoy these photos for free, but if appreciate them it would be tremendously helpful to me if you could make a donation of whatever value you feel the photos are to you (I don't make any money from prints you order; you can get those at-cost, and I'd highly recommend getting them from here rather than printing them yourself). You can use the "Donate" button on the bottom of the page to do so securely via Paypal.